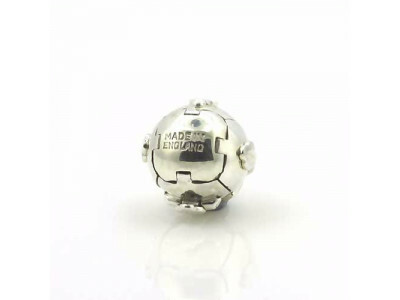 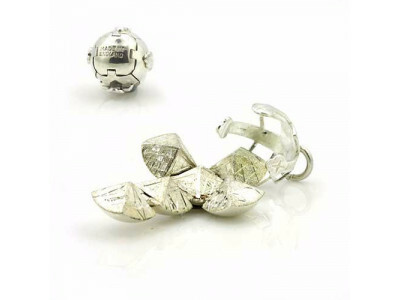 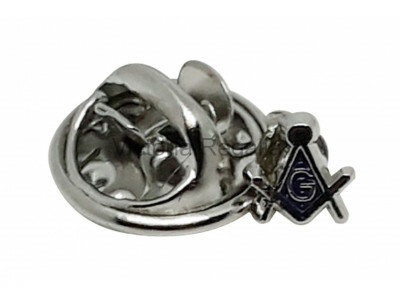 Small Sized Solid Silver English Masonic ball fob, that opens to reveal 6 expertly hand-engraved equally-sized pyramids. 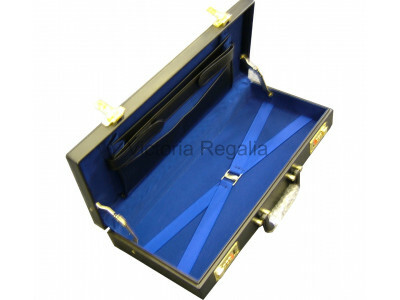 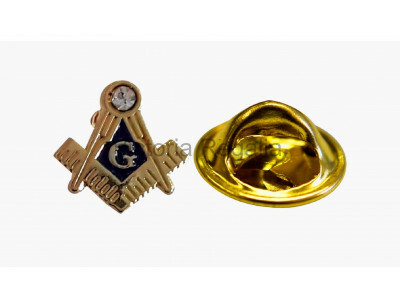 The ball in its closed positi..
Master Mason half case17.5" x 7.5" x 2.5"..
Freemasons Spec-of-Dust Acacia Leaf Masonic Lapel PinApprox. 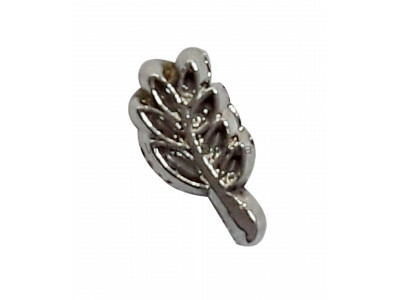 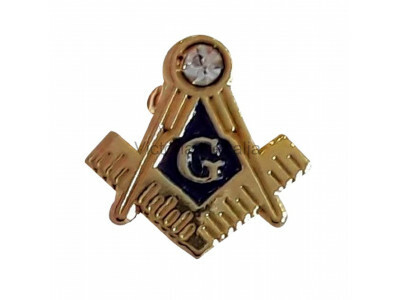 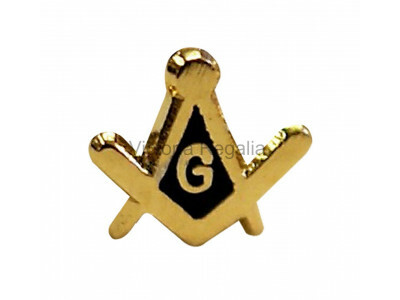 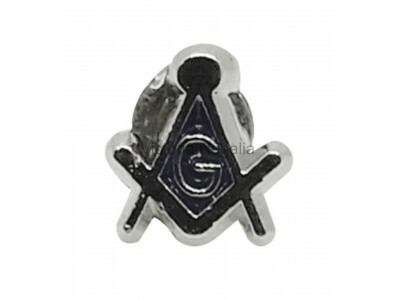 size = 3mm x 8mmPLEASE NOTE THIS LAPEL PIN IS VERY SMALL..
Square, Compass and G small Masonic Freemasons Lapel PinApprox. 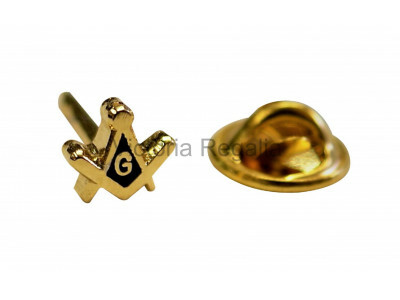 size = 9mm x 9mm..